While the ongoing strength of the global construction industry has sparked creativity and innovation around the world, it has also posed a number of significant challenges. The fast-paced, high-stakes nature of today’s industry has prompted designers to investigate new construction materials that enable efficient, fast-paced construction without compromising on performance and aesthetics. In their new whitepaper, Understanding the benefits of precast concrete panel construction, facade systems experts PGH Bricks explore how precast concrete panels meet the demands of contemporary construction while providing unprecedented design freedom. The whitepaper begins with an explanation of the different forms of prefabricated construction and how each of these help meet enhanced efficiency and health outcomes. It then takes a closer look at the specific benefits offered by precast concrete panels as a construction methodology, specifically: fire performance, durability, insulation, sustainability and health, and versatility. 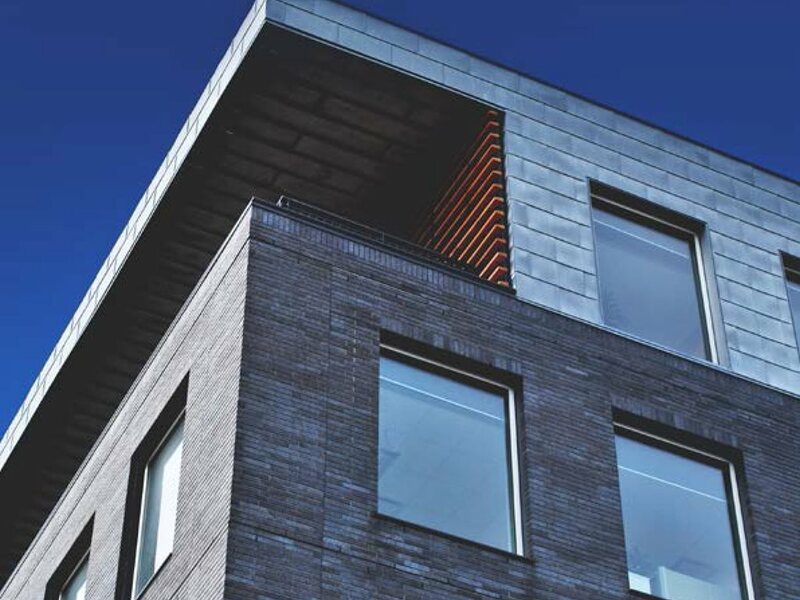 To conclude, the whitepaper presents InBrick, a revolutionary new system that combines the high performance of precast concrete panels with the flexibility and unique aesthetic of the “real brick” look. Since 1958, PGH Bricks has led the Australian market for high quality, innovative brick products. Their wide range of innovative solutions is backed by comprehensive, qualified customer service from the knowledgeable PGH team and is specifically targeted toward meeting the unique demands of contemporary construction. To learn more about precast concrete panel construction and how it can enhance your next project, download Understanding the benefits of precast concrete panel construction.